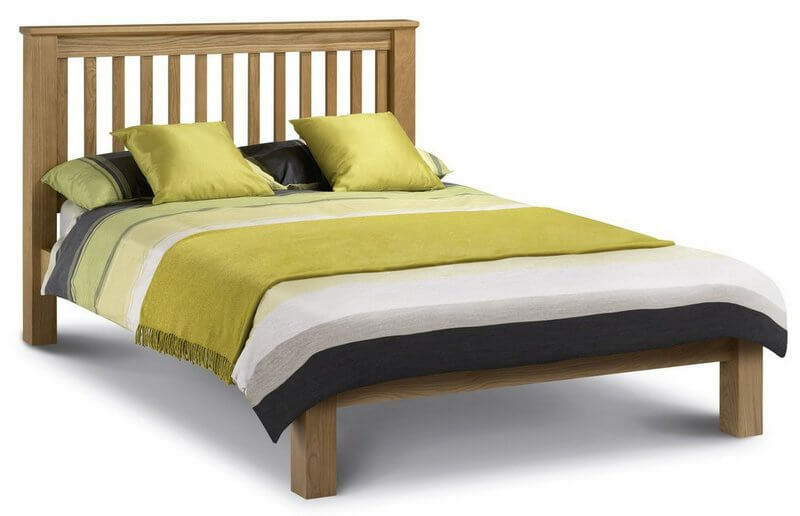 Chunky oak bed frame with slatted headboard and low foot end. 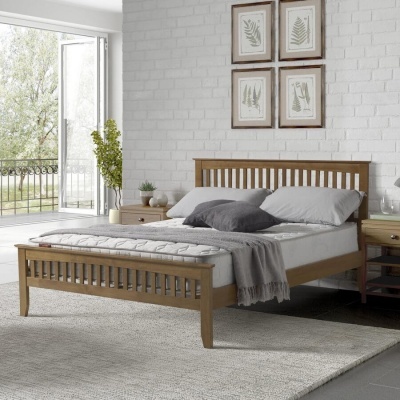 Looks fantastic in modern and traditional bedrooms. 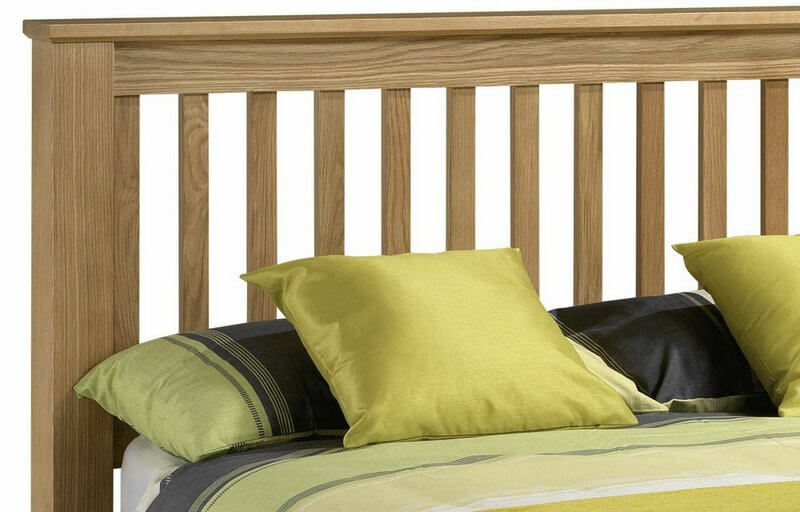 The Amsterdam oak bed frame has been built to last with solid oak and veneers. 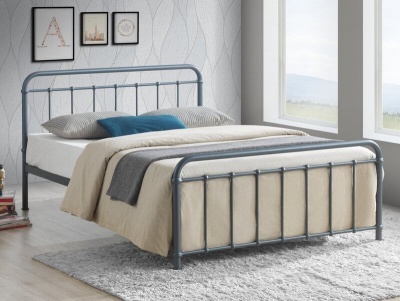 The dimensions are: H108 W151.5 L212 cm. 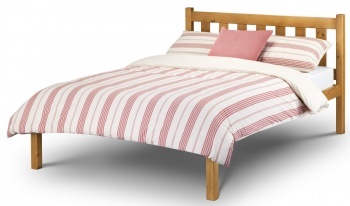 The arranged delivery went according to plan and the bed arrived very well packaged. Assembly was straight forward. The solid oak is quite heavy so is really a two man job getting it up stairs. 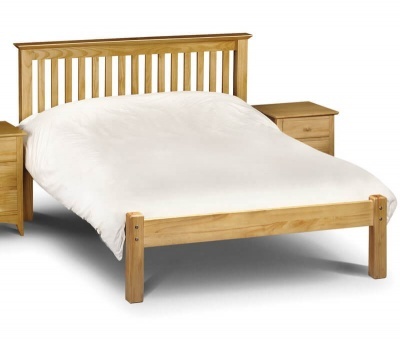 The bed is of excellent quality and really sturdy, something that should last a long time.